Celtic remain on course for a historic triple treble after a dominant Scottish Cup semi-final display at Hampden Park. Neil Lennon's men will now take on Hearts in the showpiece final on May 25 after defeating nine-men Aberdeen by three goals to nil. 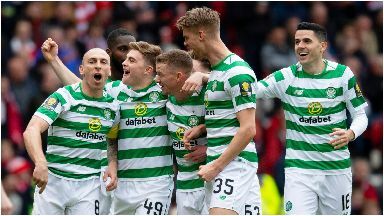 The champions and current league leaders started brightly and almost took the lead inside five minutes when a shot from Jozo Simunovic was superbly saved by Joe Lewis. Then James Forrest went down on the edge of the box looking for a penalty but ref Craig Thompson adjudged him to have dived and booked the Celtic winger. Aberdeen were then down to ten men after 37 minutes when Dominic Ball was sent off for a reckless aerial challenge on Celtic's Ryan Christie. Christie sustained a nasty head injury in the incident and was down for several minutes receiving treatment before being stretched off in a neck brace. Celtic then took the lead when Forrest breezed past Max Lowe on the right hand side before unleashing a wonderful left footed drive into the top corner. They could have wrapped up the tie moments later when Forrest was through again but Lewis denied the winger his second and it was 1 nil at the break. Aberdeen assistant Tony Docherty was sent to the stands as the teams were coming off for 'unacceptable conduct'. Celtic started the second half like they ended the first and almost had a second on 52 mins when McGregor zipped the ball across the box but Lowe was at the back post to clear. Celtic doubled their advantage after the hour mark, this time from the penalty spot. Mickey Devlin brought down Hayes in the box and Odsonne Edouard stepped up to double Celtic's lead. 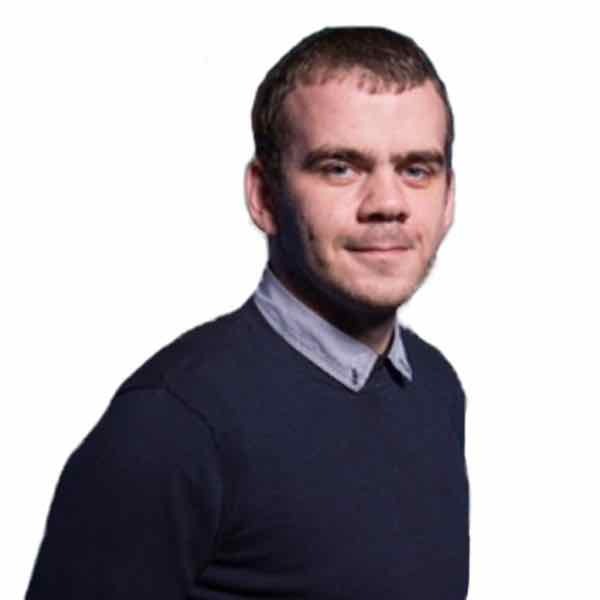 Aberdeen were then reduced to nine men, this time after Lewis Ferguson was sent off for a two footed lunge on Tom Rogic. And it was Rogic who grabbed the third goal minutes later. The Australian fired a low shot into the bottom corner from the edge of the box to seal Celtic's place in the final. Aberdeen's misery was compounded when manager Derek McInnes was sent to the stands by ref Craig Thompson midway through the second half.